End-of-Life Care in Tucker GA: Planning her funeral might not be something that you thought you would do with your senior family member, but it’s important. 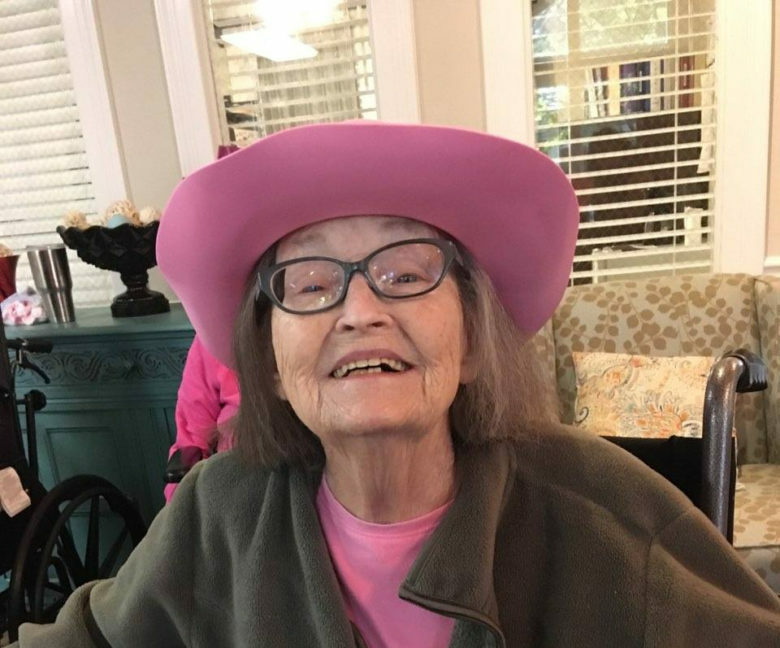 Today at the Tapestry House Memory Care, the residents participated in a pink party. The purpose of the day was to bring awareness to breast cancer. 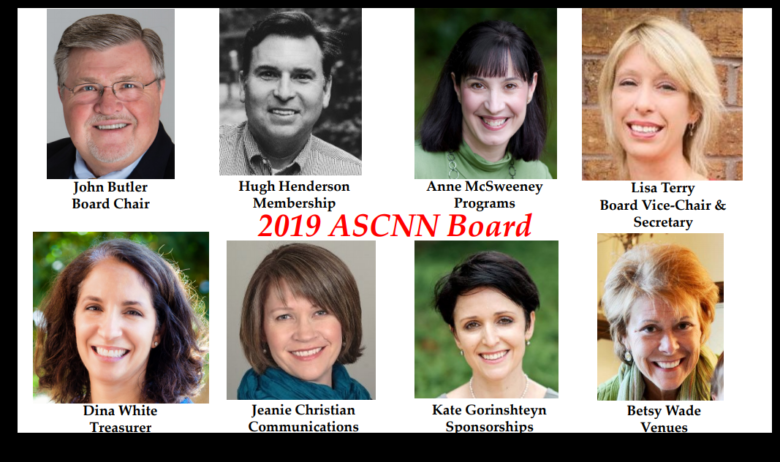 Arcturus Hospice would like to congratulate our own Marketing Director, Kate Gorinshteyn for accepting the position to serve on the board of the Atlanta Senior Care Niche. 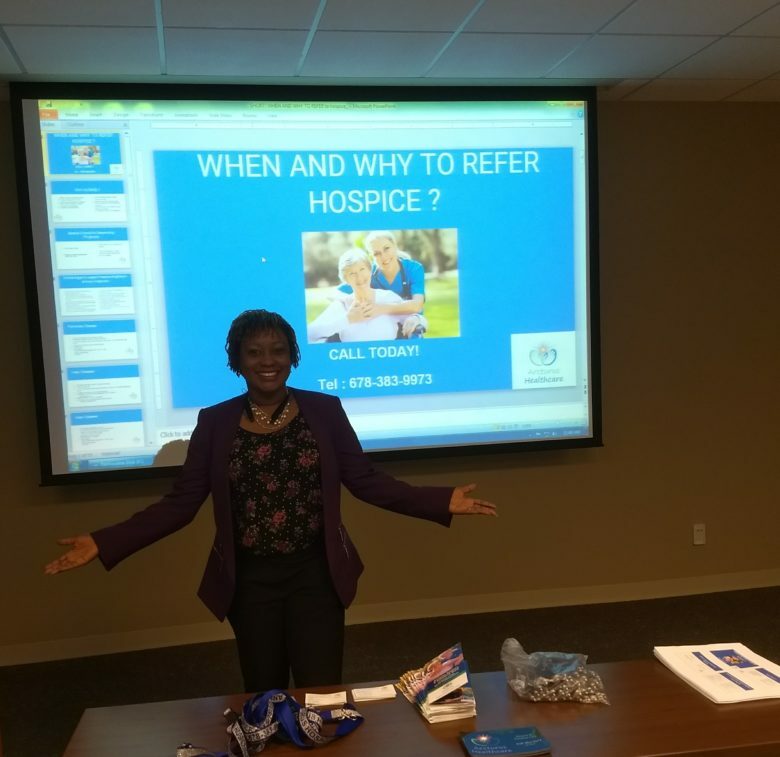 Today, our wonderful Director of Nursing was sharing information about hospice care and hospice options with Emory Healthcare doctors. Celebrating the months of Halloween! 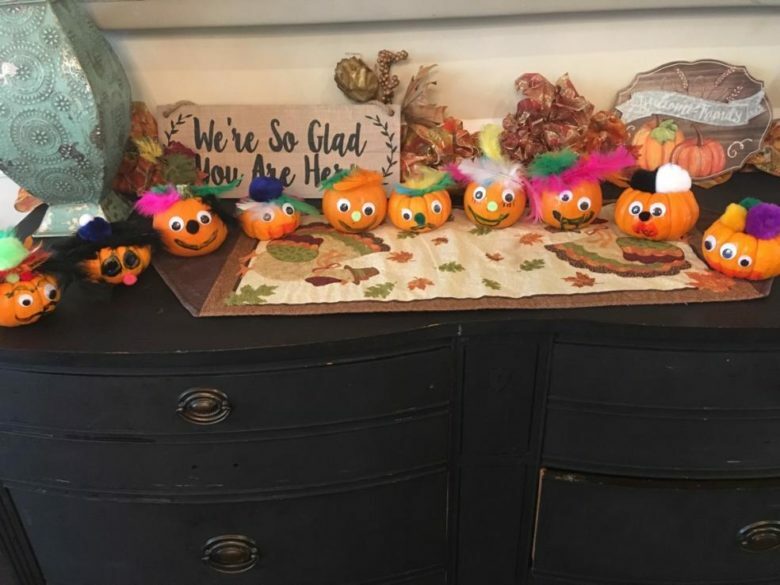 Pumpkin painting with wonderful residents of Tapestry Memory Care! 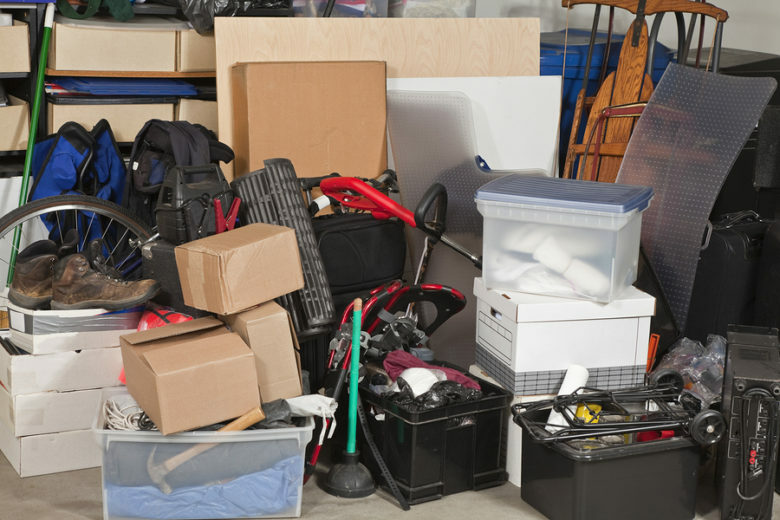 Elder Care in Sandy Springs GA: One aspect of dealing with your family member passing away is having to manage her belongings. 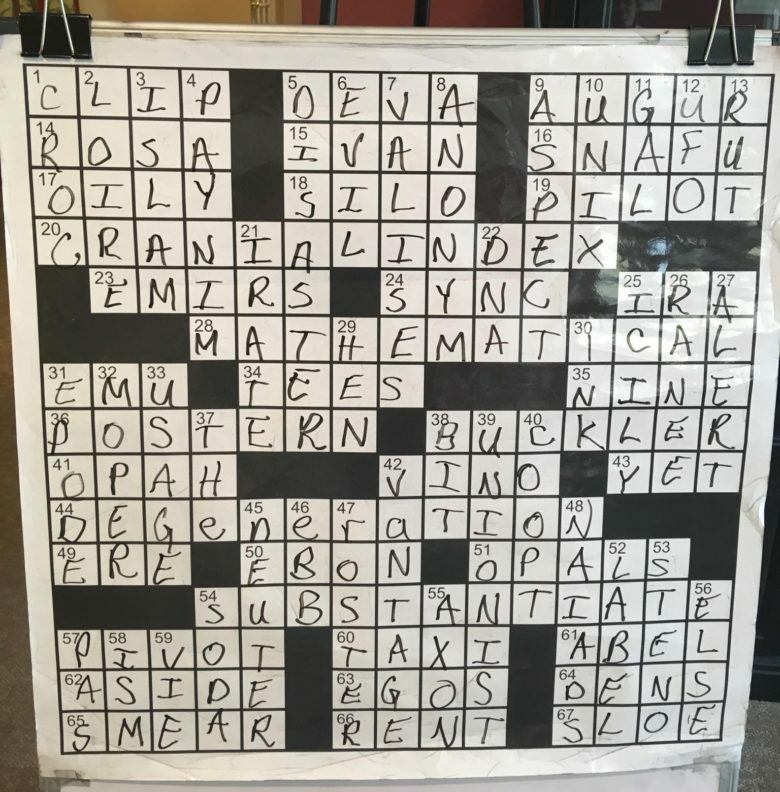 Today ARCTURUS hospice team had a pleasure of playing the game of Crossword puzzles with Johnson Ferry Senior Living! My wife, Patsy, fought cancer for 5 years. Took chemo and radiation on and off through those years. Never needed much help throughout those years, but near the end of her life on earth, she needed help and Arcturus hospice was there to help. Who doesn’t like apples? 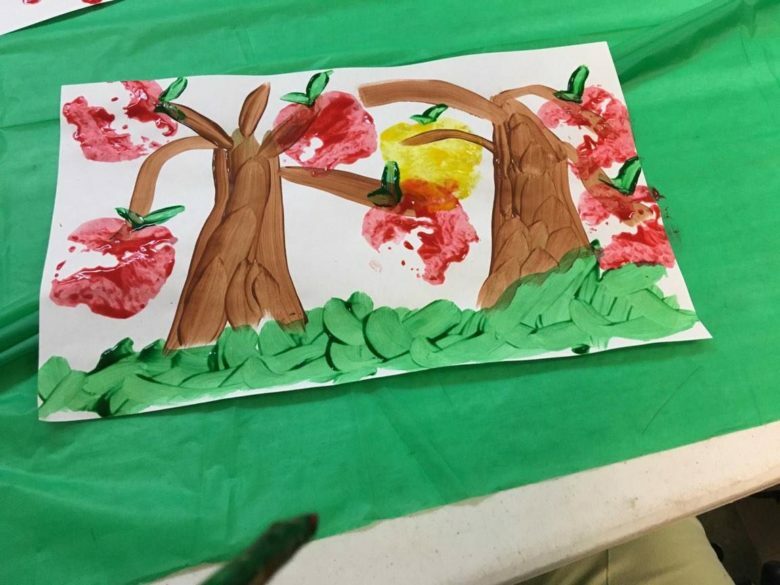 Dunwoody Health and Rehab enjoying Apple Prints arts and crafts. 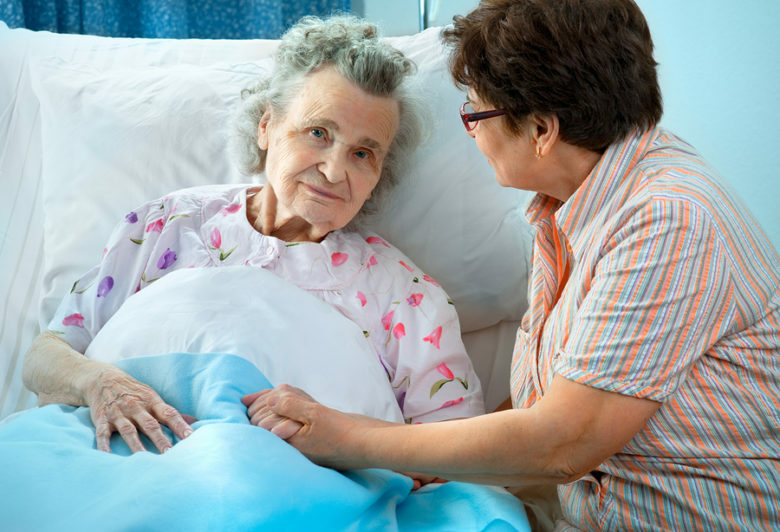 Hospice Care in Norcross GA When Is It Time for Hospice Care? 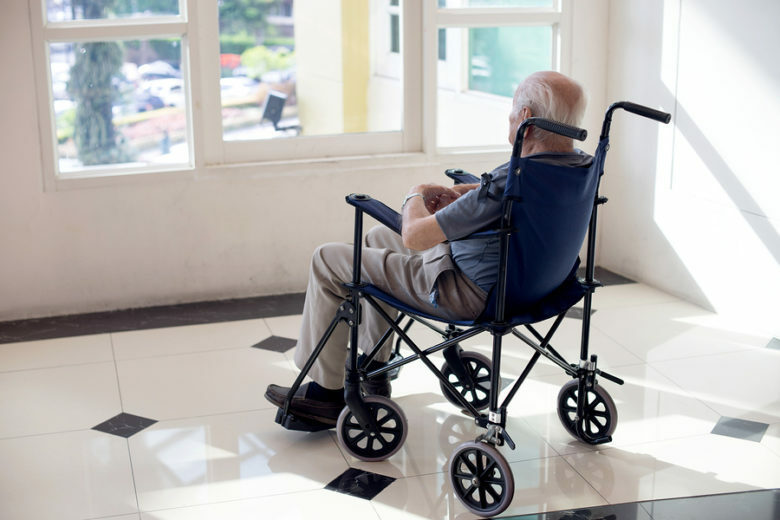 Hospice Care in Norcross GA: Many family caregivers wrestle with the difficulty of knowing when to turn to hospice care.